It’s (nearly) Christmaaaaaaassssssss! überlin favourite Phon.o is providing the calm before the seasonal storm with this 36 minute (!) edit of Wham! crimbo classic “Last Christmas”. Download it for free now and save it for when your family really start to get on your nerves. Headphones on – Happy Christmas y’all! 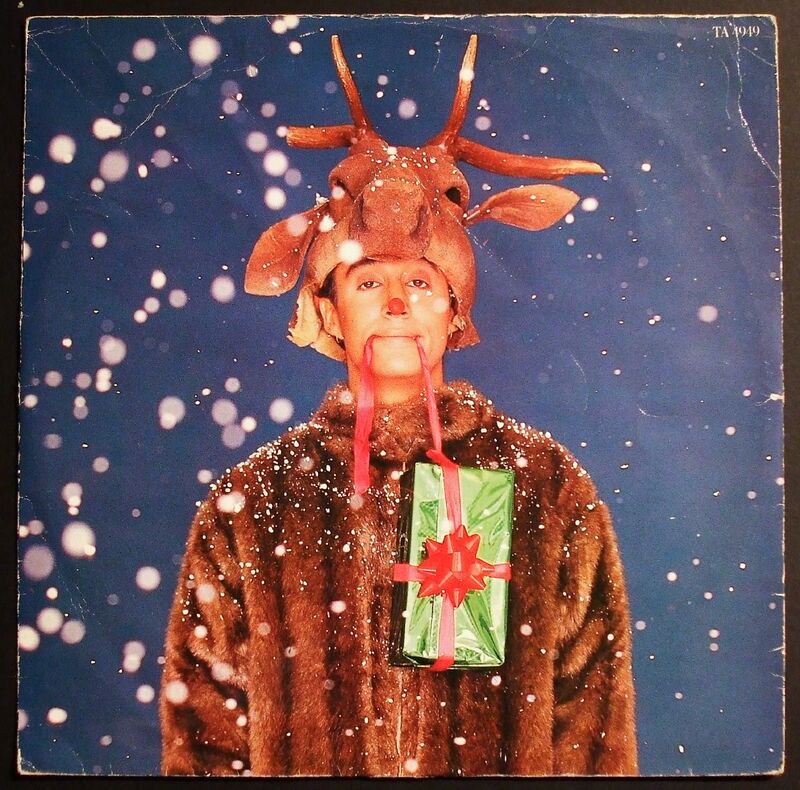 Tags: Christmas : Music Montag : Phon.o : Wham!